“If AI is so easy, why isn’t there any in this room?” asks Ali Farhadi, founder and CEO of Xnor, gesturing around the conference room overlooking Lake Union in Seattle. And it’s true — despite a handful of displays, phones, and other gadgets, the only things really capable of doing any kind of AI-type work are the phones each of us have set on the table. Yet we are always hearing about how AI is so accessible now, so flexible, so ubiquitous. And in many cases even those devices that can aren’t employing machine learning techniques themselves, but rather sending data off to the cloud where it can be done more efficiently. Because the processes that make up “AI” are often resource-intensive, sucking up CPU time and battery power. That’s the problem Xnor aimed to solve, or at least mitigate, when it spun off from the Allen Institute for Artificial Intelligence in 2017. 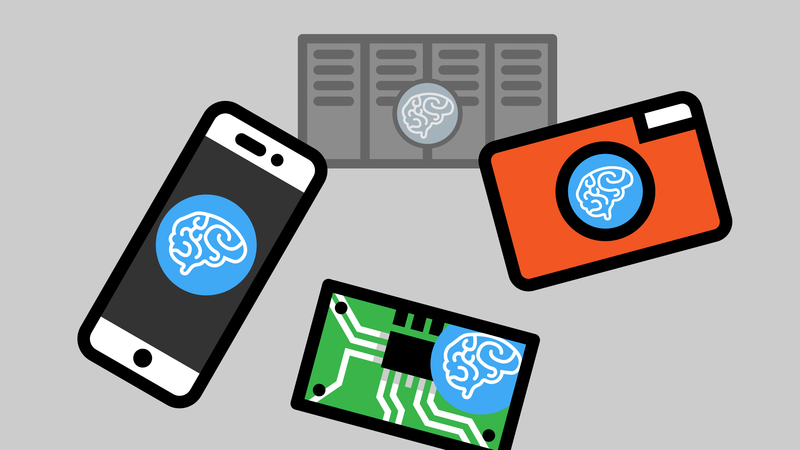 Its breakthrough was to make the execution of deep learning models on edge devices so efficient that a $5 Raspberry Pi Zero could perform state of the art computer vision processes nearly well as a supercomputer. The device Farhadi and hardware engineering head Saman Naderiparizi showed me is very simple — and necessarily so. A tiny camera with a 320×240 resolution, an FPGA loaded with the object recognition model, a bit of memory to handle the image and camera software, and a small solar cell. A very simple wireless setup lets it send and receive data at a very modest rate. “This thing has no power. 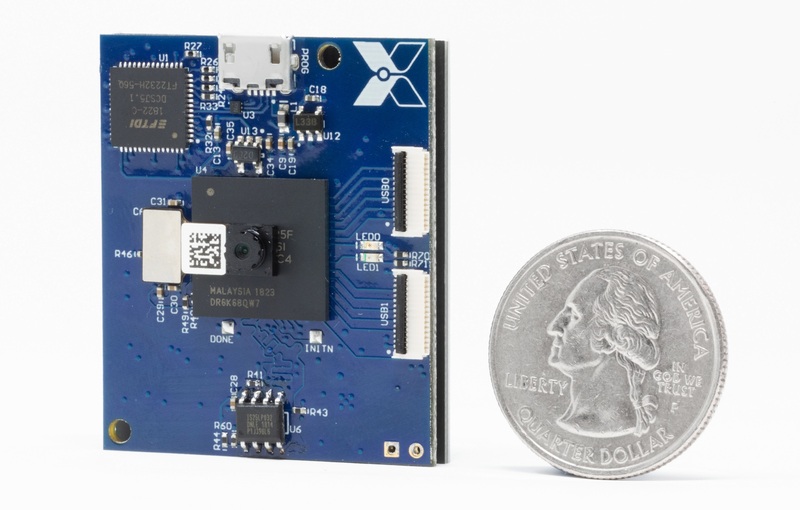 It’s a two dollar computer with an uber-crappy camera, and it can run state of the art object recognition,” enthused Farhadi, clearly more than pleased with what the Xnor team has created. The energy necessary for performing inference processes such as facial recognition, natural language processing, and so on put hard limits on what can be done with them. A smart light bulb that turns on when you ask it to isn’t really a smart light bulb. It’s a board in a light bulb enclosure that relays your voice to a hub and probably a datacenter somewhere, which analyzes what you say and returns a result, turning the light on. Amazingly, the power cost of the platform isn’t anywhere near bottoming out. The FPGA used to do the computing on this demo unit isn’t particularly efficient for the processing power it provides. If they had a custom chip baked, they could get another order of magnitude or two out of it, lowering the work cost for inference to the level of microjoules. The size is more limited by the optics of the camera and the size of the antenna, which must have certain dimensions to transmit and receive radio signals.